It wasn't all plain sailing, though. Along the way he was bullied by Steve Marriott, failed to impress Liza Minnelli and was pushed into a stinking London dock by John Wayne. 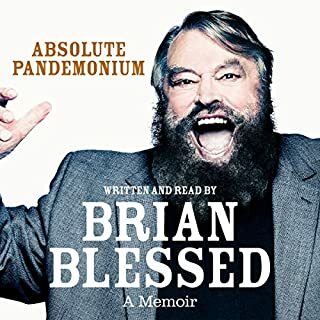 He also entertained us with Maid Marion and Her Merry Men (which he wrote and starred in) and coped manfully when locked naked outside a theatre in Lincoln during the live tour of comedy series Who Dares Wins. He presented Time Team for 20 years, watching countless gardens ruthlessly dug up in the name of archaeology, and risked life and limb filming The Worst Jobs in History. 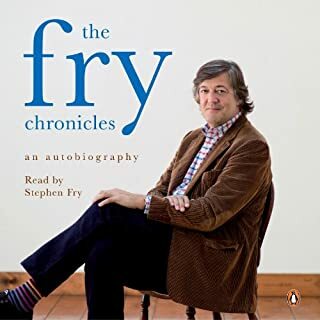 Nice long audiobook to lidten to detailing various ups and downs in Tony's life as a person. Becoming an actor, school life, transitioning to Time Team and so much more. Great book, very interesting and read beautifully. I loved it. 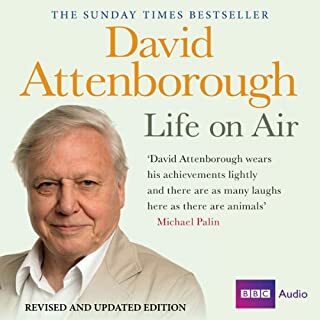 Highly recommended as an educated audio read. An eventful life, what's next? Endearing and heartfelt, hung on every word and wish Tony well. Enjoyed his honesty and insights. 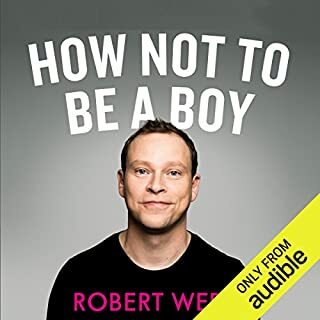 This is one of my favourite audio books to date. 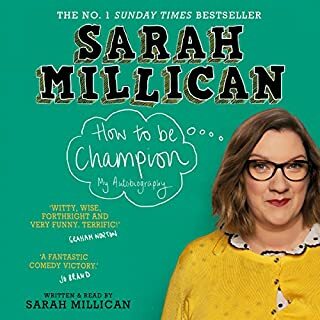 It is not often that I complete a book and imediately go back to start listening to it straight away, but this one I am doing just that. Funny, yet also sad, the story introduces you to a lot about Tony that I did not expect. His mariages, personal triumphs and failures, and probably most suprisingly his self doubt. He always looks so in control in his documantaries. The fact that Tony reads the book himself makes it all the more enjoyable and personal. 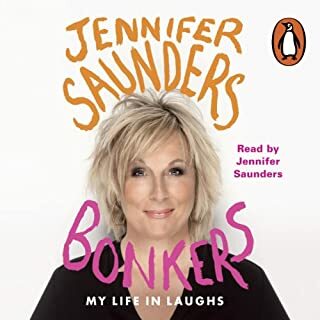 I cannot recommend this enough to anyone who has any interest in the career of one England's great entertainers. Tony Robinson has and will always be one of my favourites and this autobiography just seals that. Loved this book as much as I love this man. I will always remember him from Fat Tulip's Garden and other kids programs but have followed his career due to that and love his body of works. 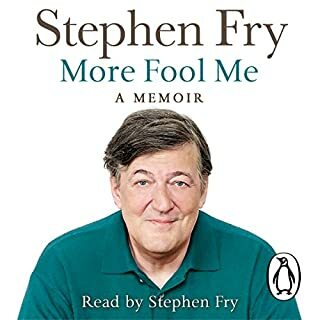 This memoir of his life to date is a brilliant book. In the fewest words possible, some things I just didn't want to know. I was introduced to Tony through his stories about Fat Tulip and Maid Marion. 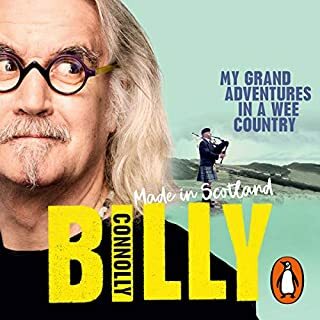 I've seen one or two of his documentaries and of course Time Team, but my appreciation for his narrative powers is always my first expectation from him. Unfortunately, for all his wonderful experiences, he was also up front about the faults: drugs and cheating on wife and/or girlfriend. Is it too much to ask for a celebrity/idol who is clean and faithful???? I'm afraid I won't be able to forget this and now my expectations will be tarnished: any time I see him come on tv I think what once might have been bated breath I might now sigh in recollection of a lost innocence. For the autobiography itself, well written although a little all over the place time-wise. Couldn't keep straight what period he was talking about. Great read and wonderfully narrated. 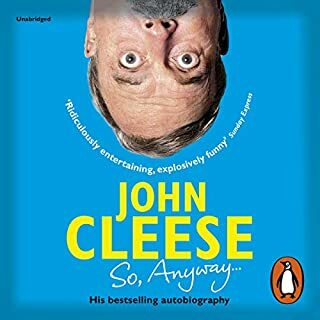 Trouble is, Tony has built such a large body of really funny, insightful and interesting work, it is hard not to drag a grab-bag of exceptional expectations to his autobiography. 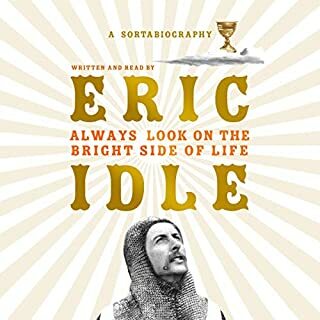 But once I realised that Sir Tone was going to treat his life more or less seriously (a very tricky proposition) I quickly became absorbed with the book. Tony is generous and exceptionally balanced in his treatment of the people who have shared his life. Nonetheless, his story of his life is fascinating. The story-telling is excellent, interesting and wonderfully narrated. Tony has done a great job of writing about his life in a manner that doesn't appear too self-absorbed - an nearly impossible feat, I would have thought, with an autobiography. He does sell himself hard in a few chapters, and you can hear the salesman's patter coming to the fore. Nonetheless, there is a sense of openness and honesty that pulls, holds and ties everything together. And lets face it, Tony's life is one lived on the path less travelled. And such a life deserves some celebration. 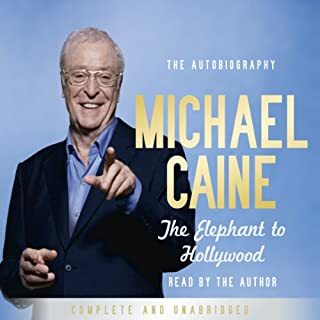 I highly recommend this book and especially the audiobook, because Tony's narration is a real strength and bonus and adds an extra dimension to the written word. It is read and written so it sounds like I am a dear friend sitting in the room with Tony hearing his life story. Thank you Tony for sharing such personal moments. Entertaining from start to finish. The story of an unbelievable career. Well written, well read. "No Cunning Plan" is irreverent throughout, poignant and affecting at times and thoroughly entertaining. 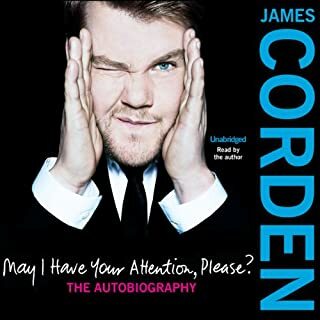 Don't forget that this autobiography comes from a well-seasoned charmer not only of the screen and stage, but also of the script and page. Do you know of any other book that features appearances by Tony Blair AND John Wayne? 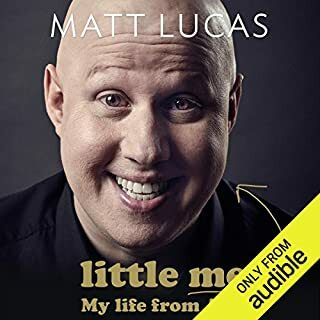 I enjoyed this highly entertaining autobiography full variety and comical incidents. 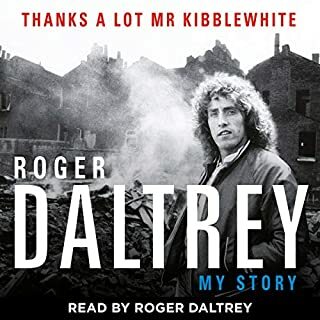 The author, though famous for his loveable character Baldrick in the Blackadder series, is obviously a multi-talented man, who, by his own admission lacked formal education, but can turn his hand to writing stories for children, create historical documentaries and be a knowledgeable presenter of archeology programmes. He doesn’t flinch from describing his failures and weaknesses and is modest over his successes. He comes over as a devoted father, a loving husband of three wives and a dedicated political activist. 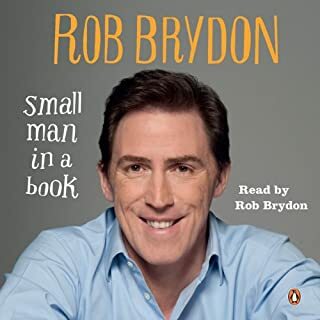 Reading his own words greatly enhanced this audio book. 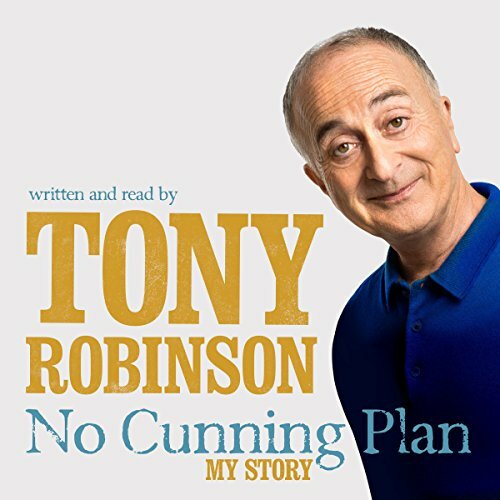 At over 14 hours, this audio book is a great investment, and to have Tony Robinson read it himself is very much a bonus. Lots of detail about the author's early life can occasionally become a bore in some books. In this case Tony's tales of his childhood and upbringing, etc all give real weight to the book's title, and emphasise how he has often almost stumbled upon the great opportunities that have made him "a national treasure". I enjoyed the whole thing a very great deal. I feel I know Tony quite well now. His openness in sharing his success, let downs and blunders are so human, refreshing and entertaining. Thoroughly enjoyable. Tony Robinson engages the listener from the first page. 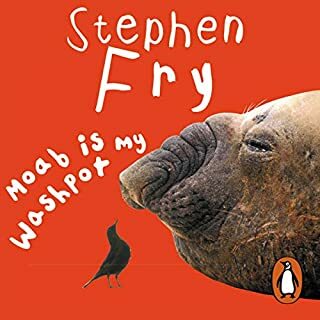 funny, sad just brilliant from start to finish. Never realised how much he had done. Always been a fan of Tony Robinson after meeting him briefly at a party in islington many moons ago . 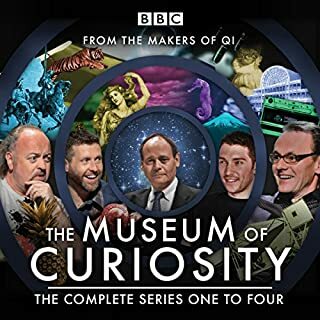 Thoroughly enjoyed the book and learning about the time team who i had become a fan of all since its inception. A great few hours in the company of an interesting man. Tony's long career takes in the original production of Oliver! and ends at the bottom of the sea with James Cameron. Off stage (and screen) he talks politics, has lots of wives and gets stoned a lot. The stories are told well and with plenty of self-awareness. As ever, Tony gives a great performance yet that maybe the book's biggest failing - he's essentially just an ordinary bloke taking the jobs that come along and this is, really, just another job. You're left wanting more insight into Blackadder, Maid Marion, the Greek Tales, etc and the ending comes quite suddenly. It's long but could have been longer. More to this story than history.a very welcome book and one I will read again. Thoroughly enjoyed this read about the amazing Tony Robinson. Light and funny, yet deeply honest. A honest and frank account of his life thus far. Funny and thought provoking. Great listen.